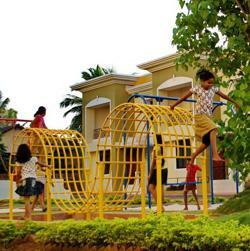 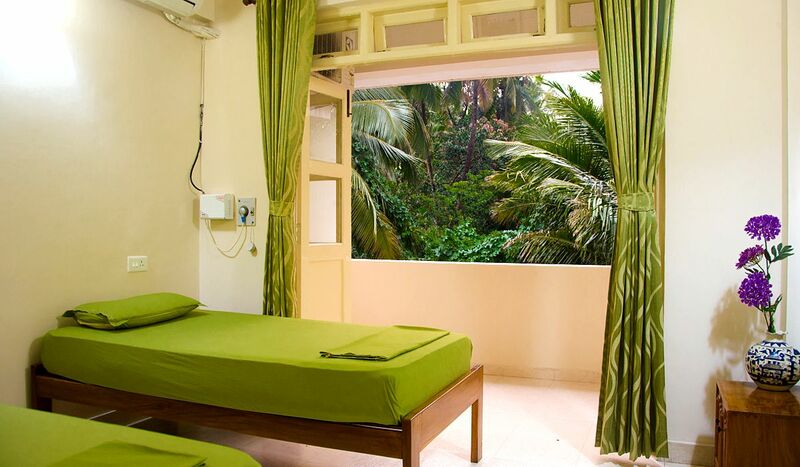 Vilanova Holidays Service Apartments are the ideal start and finish to your trip to Goa. 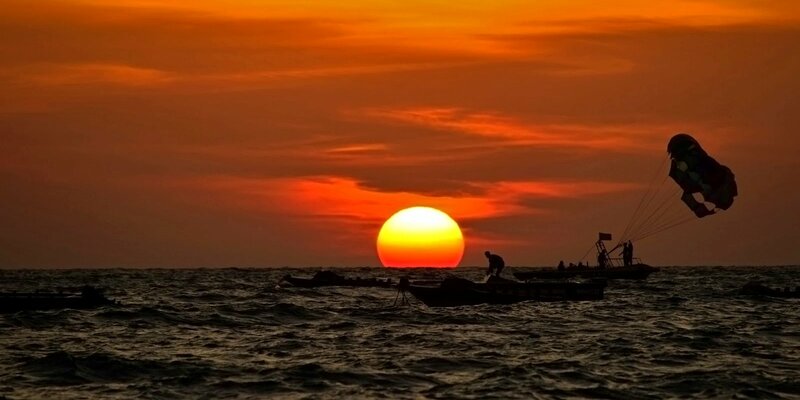 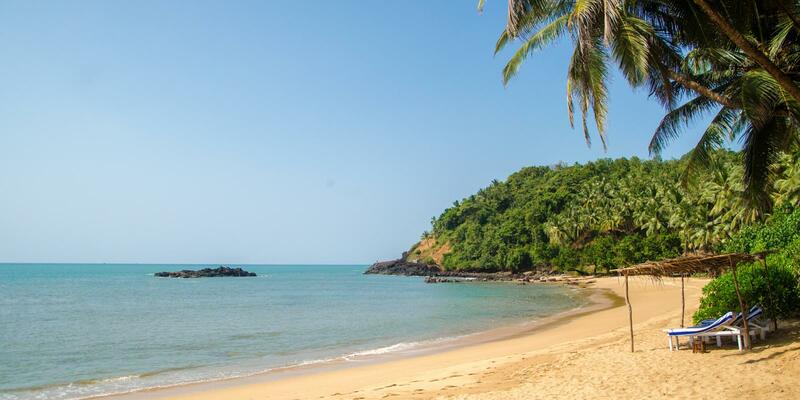 We believe that your trip to a place as promising as Goa, should provide you with all the comfort, convenience and excitement that you expect as a tourist. 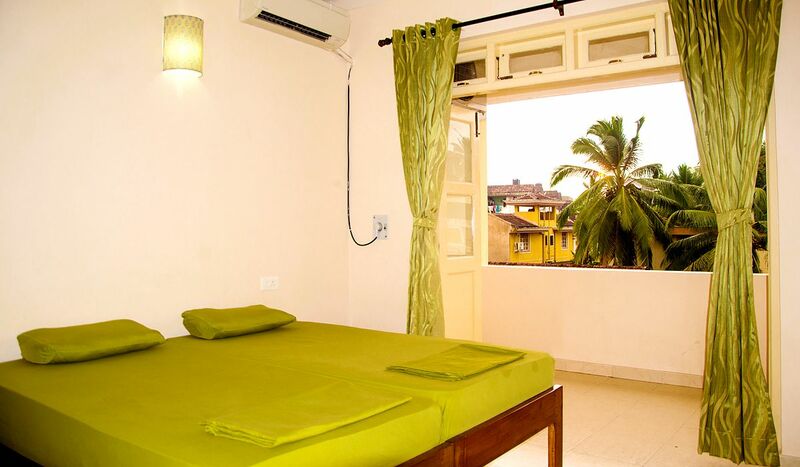 Our fully furnished Service Apartments are situated on the outskirts of the bustling city of Margao, as well as on the tranquil Varca Beach. 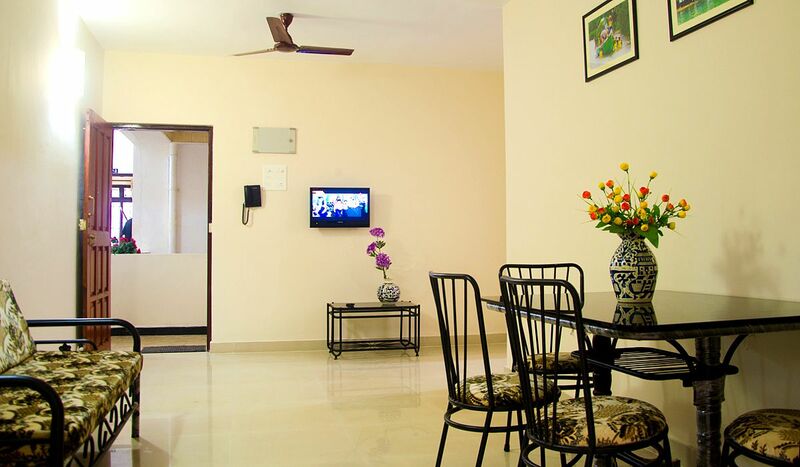 Whether you are on a work trip or a relaxing vacation, we can make your stay memorable. 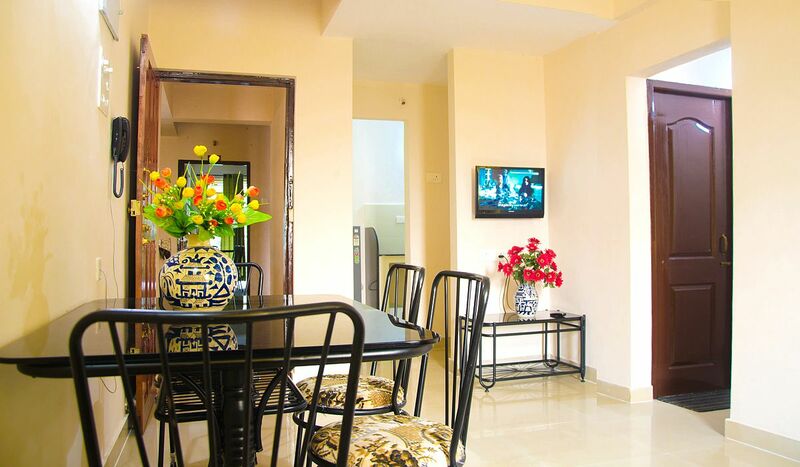 A hotel may or may not match up to your requirements but our Serviced Apartments offer you a homely environment. 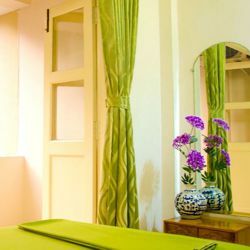 We will provide you with a sense of the calm & quiet that a discerning traveller demands to make the most of their trip. 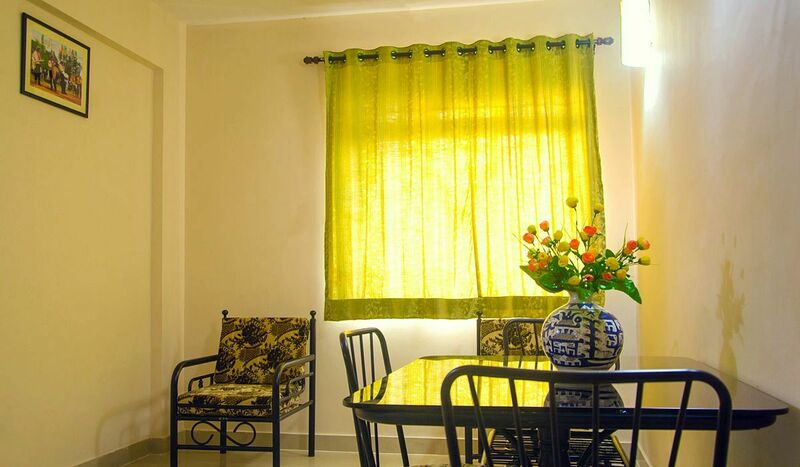 Vilanova Holidays Service Apartments is an ideal choice for both, business as well as leisure travellers. 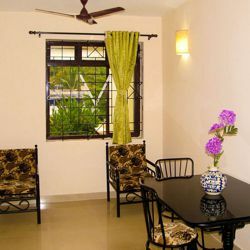 We have more than 20 fully furnished Double Bedroom Apartments, manned by a team of courteous and helpful staff members. 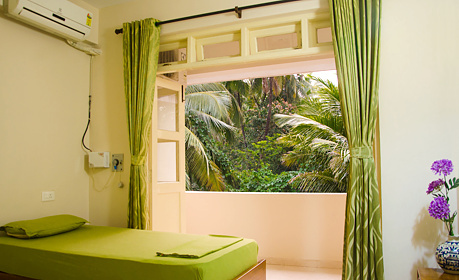 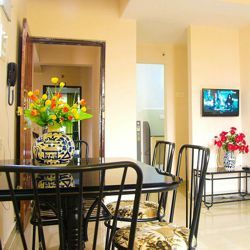 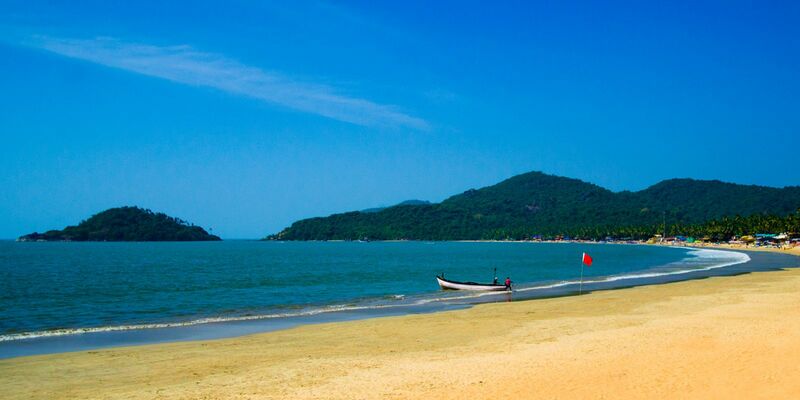 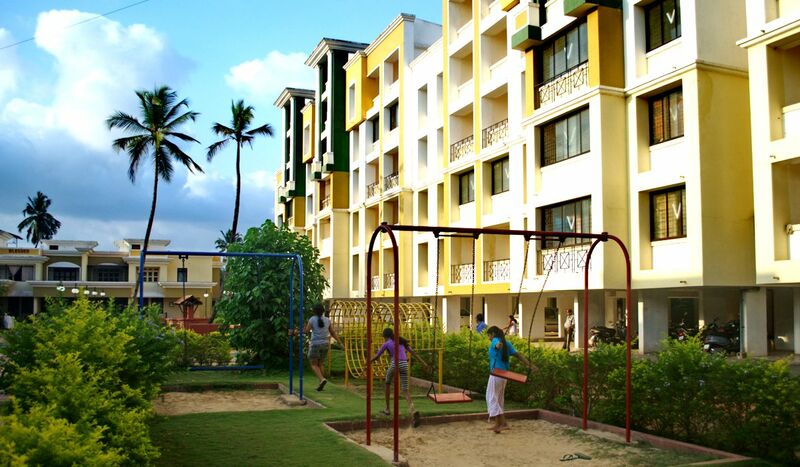 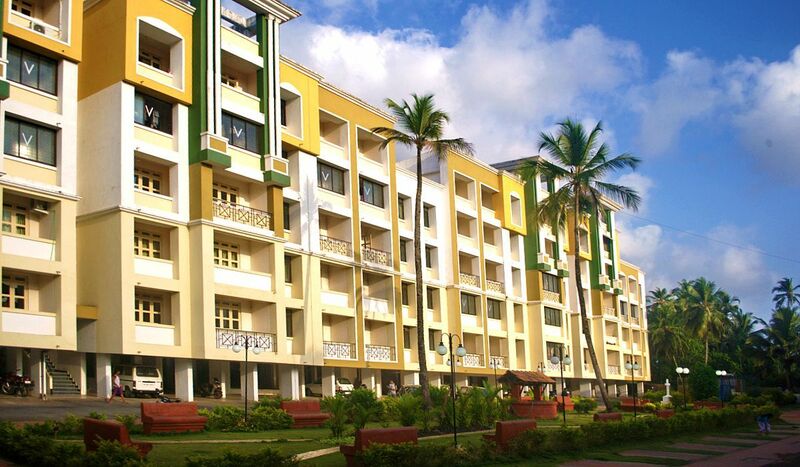 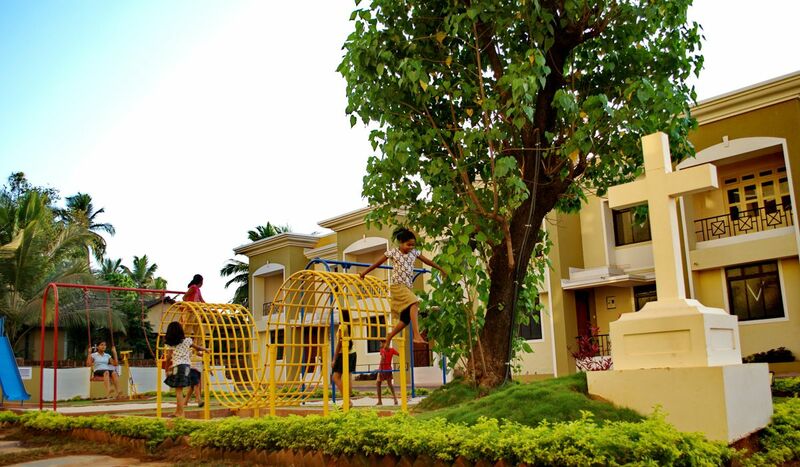 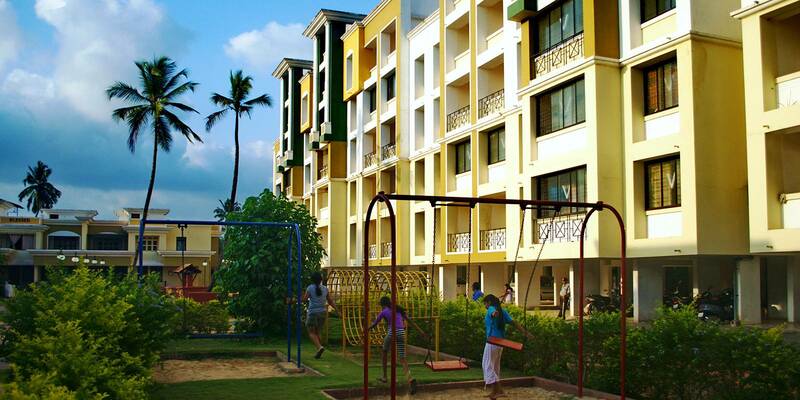 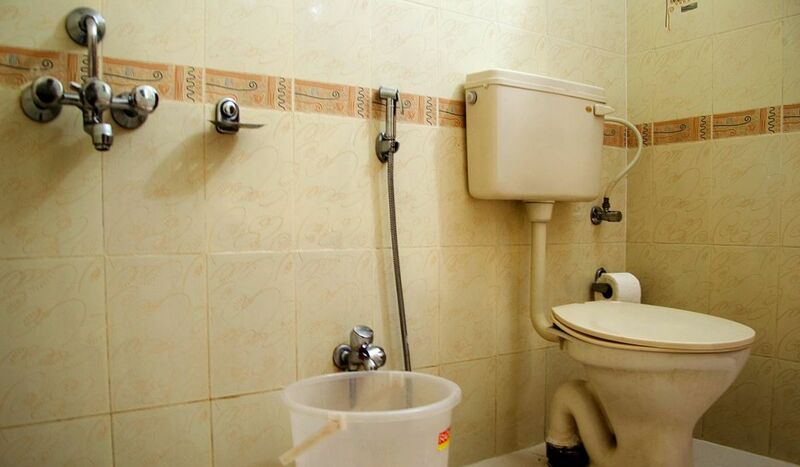 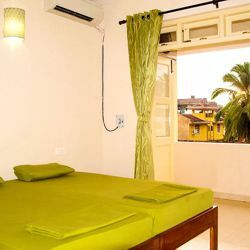 Rent out one of our Service Apartments in Goa and make your trip to Goa memorable. 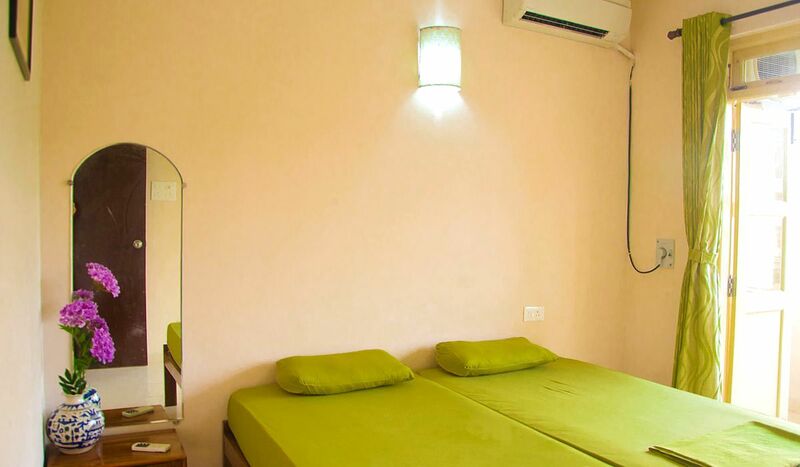 At Vilanova Holidays, our obliging staff will ensure that your stay with us is as comfortable as it can get. 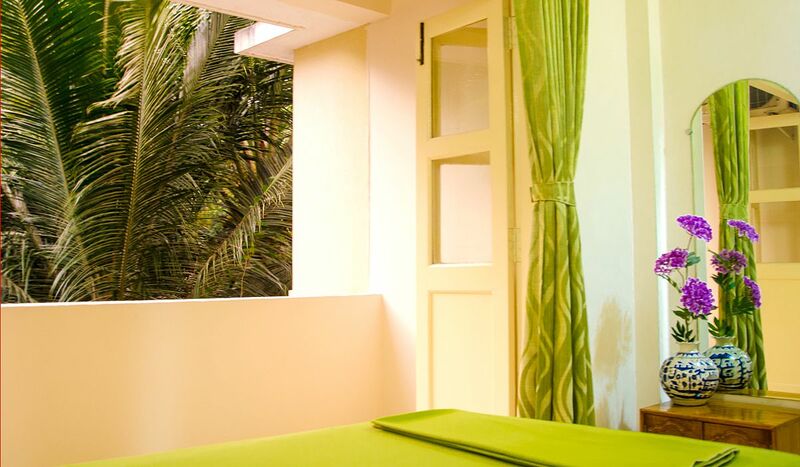 Our prime intention is to provide our guests with the safety and privacy they expect. 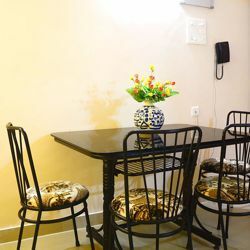 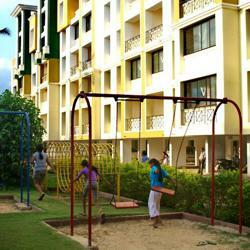 We provide fully furnished, air-conditioned apartments with appliances, at rates that are very affordable, as compared to other lodging facilities. 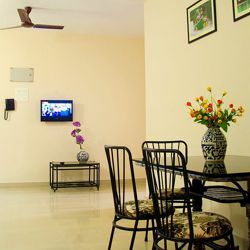 Families or a group of friends travelling together can stay together in one apartment instead of separate hotel rooms. 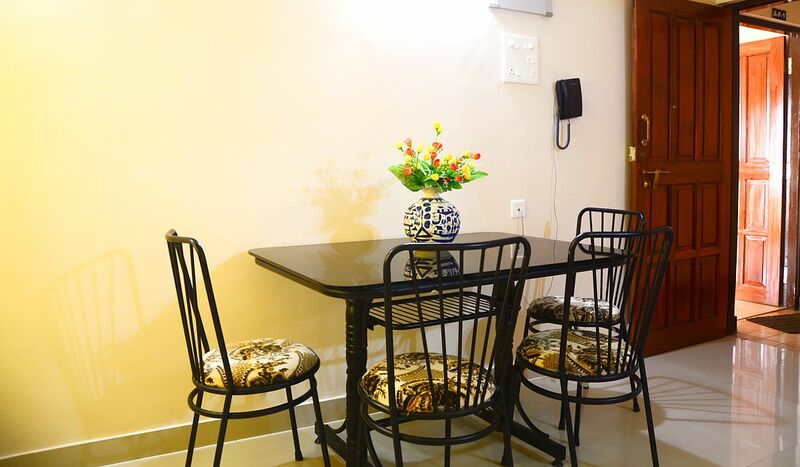 An apartment gives you the privacy and the benefit of spending your holiday together under one roof making your trip more memorable. 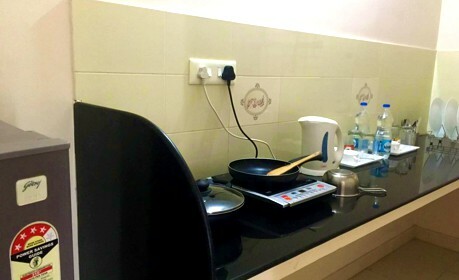 If you wish to cook in the apartment, we can provide you with basic cooking equipment so you can enjoy a self-cooked meal. 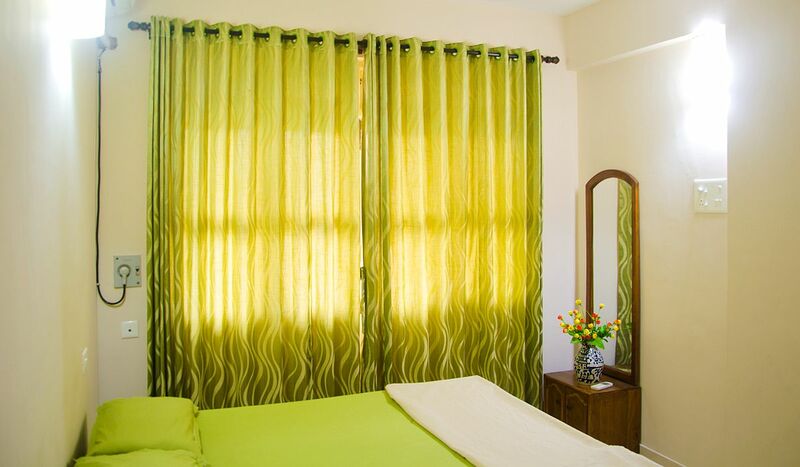 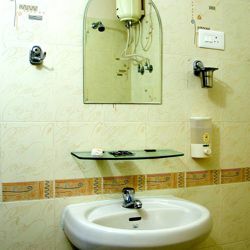 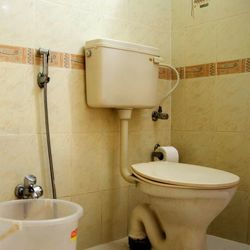 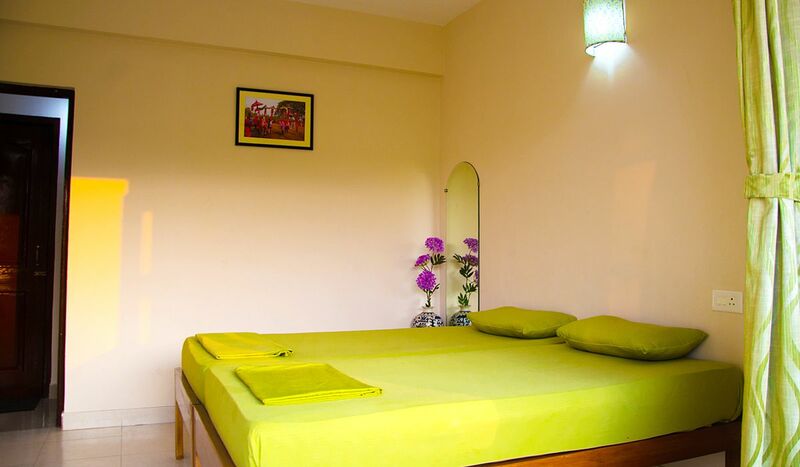 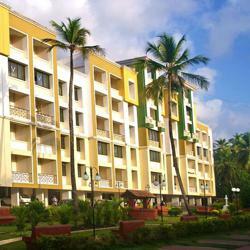 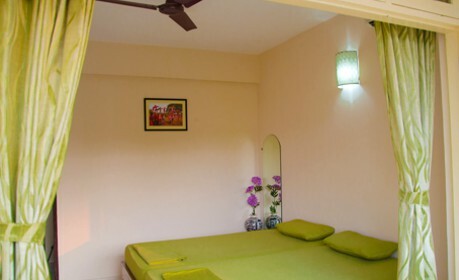 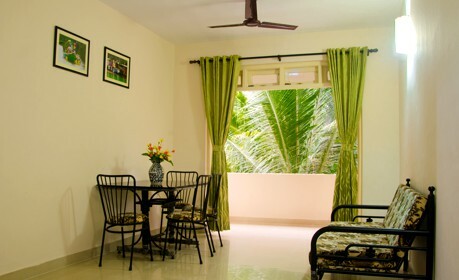 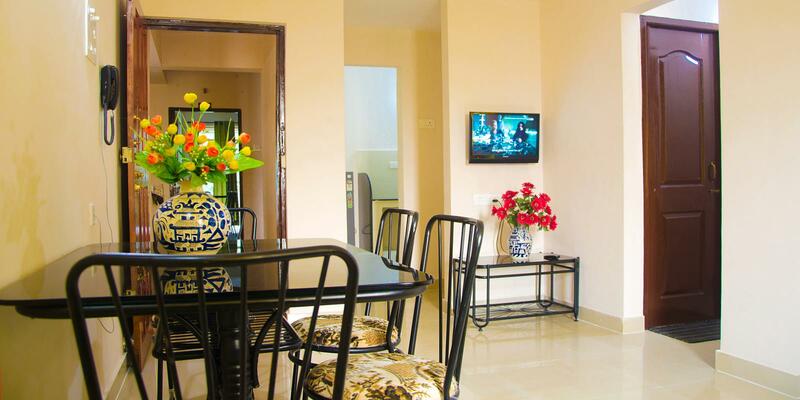 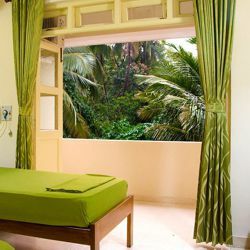 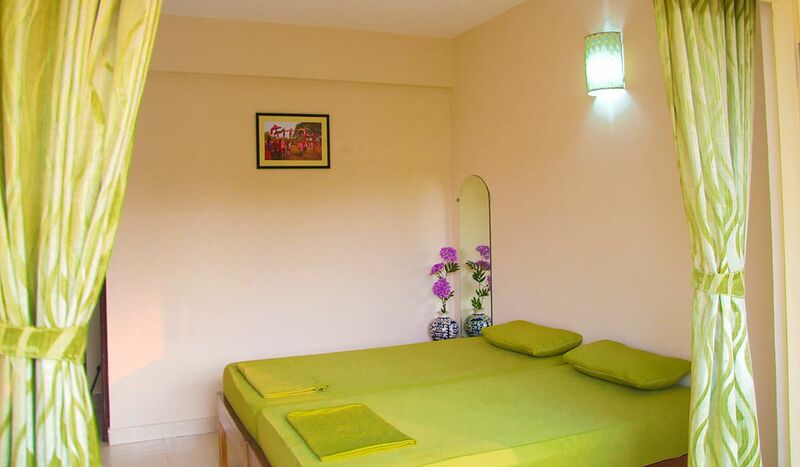 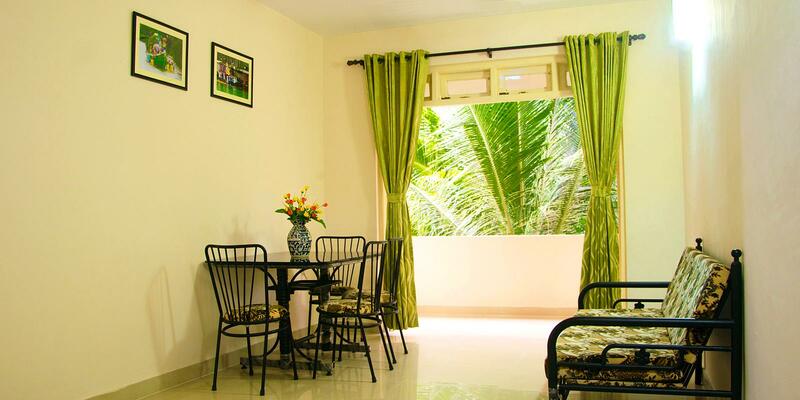 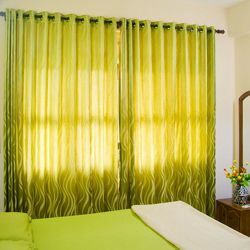 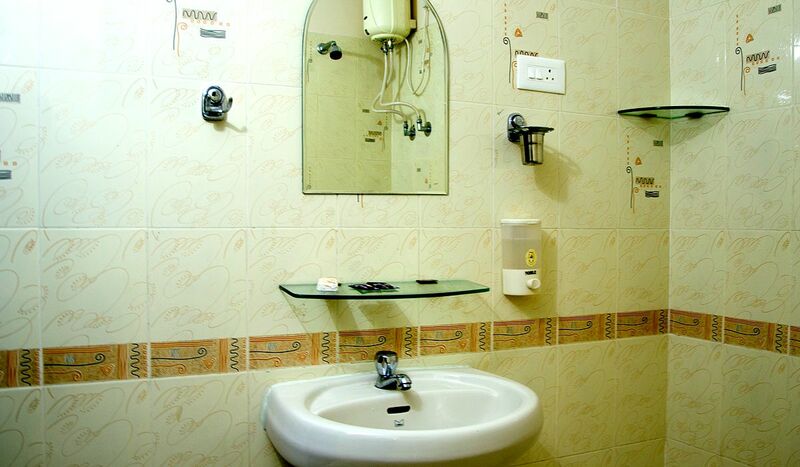 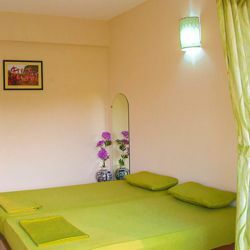 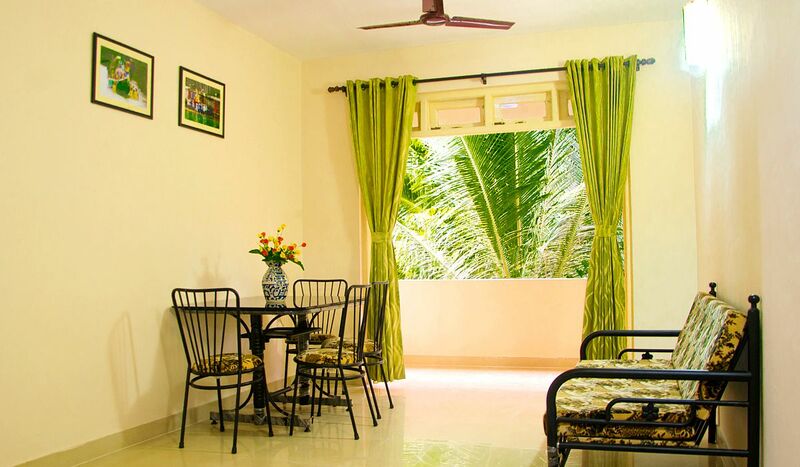 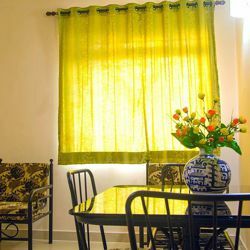 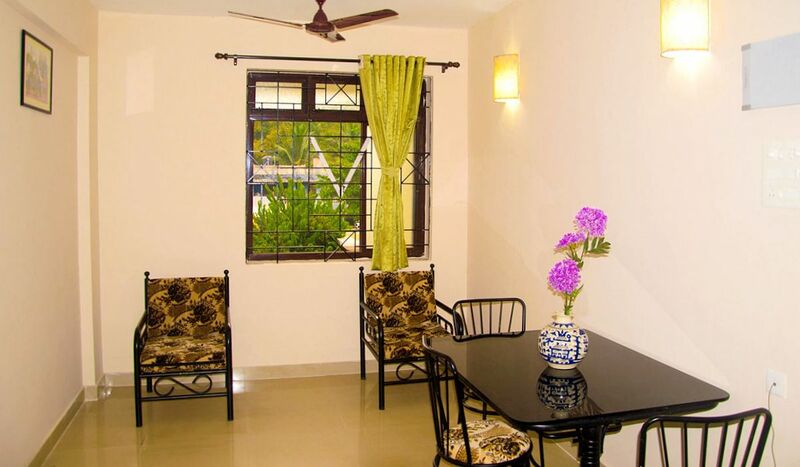 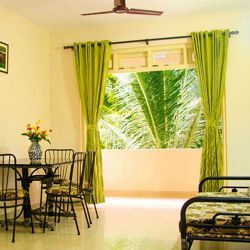 If you wish to stay in Goa for long period of time, our guest apartment is your best option for long rentals.